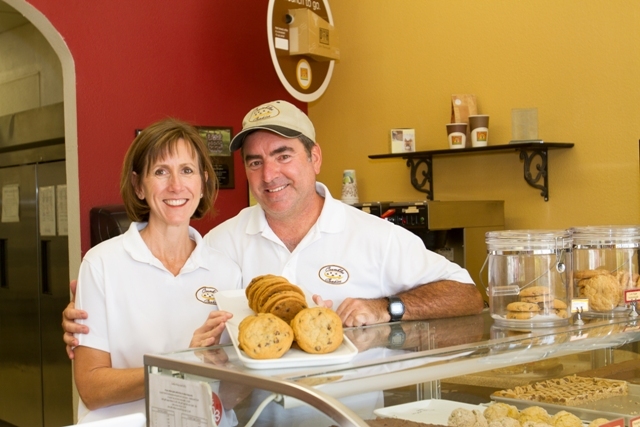 Located in Corona, California, Crumbles Cookies was founded on the principal of providing excellence in product and customer experience. As a family owned business, being an asset to our employees and our community is primary to our calling. The bakery opened for business in 2005, and operates under a license from a northern California bakery. Even though our bakery is located in Corona, CA. Our gourmet cookies are frequently purchased for customers living and working in Riverside, Orange and San Bernardino counties. We love making gourmet cookies and have fun doing it. This past year, we’ve had the privilege of serving our delicious cookies to Knight Transportation, Robertsons, Qycell, PRMG and Toro to name a few. To create remarkable cookies made from the finest ingredients where the customer experience is built on the foundation of product excellence, superior service and community partnerships. 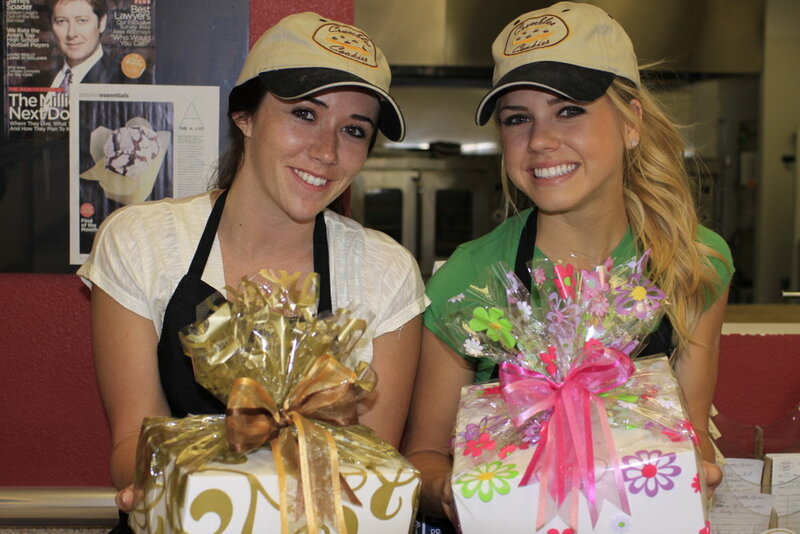 To be the leading bakery choice for every occasion in the Inland Empire because of our people, product and values.